Players will have to update the system as Neverwinter will no long support Windows XP and Direct3D 9, or Video Cards with a Direct3D Hardware Feature Level less than 10.0 on March 1st, 2017. This action is aimed to improve game performance and optimize the player experience. 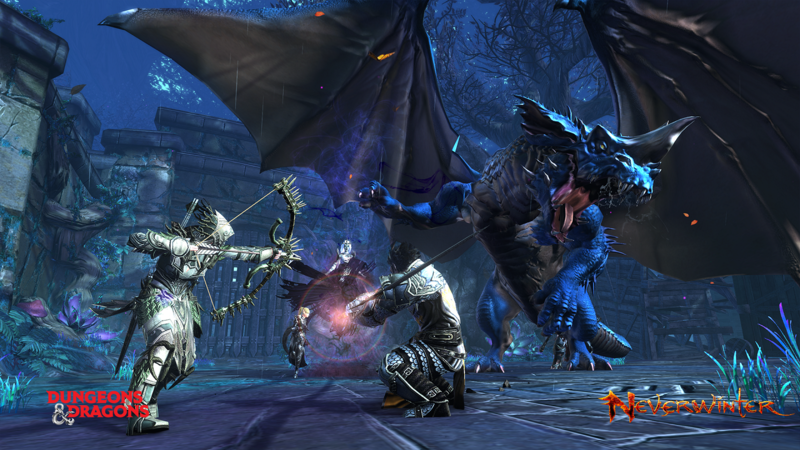 Thus for this update, the Neverwinter team have listed frequently asked questions. Let's check below. As of March 1, 2017, Neverwinter will no longer be supporting Windows XP and Direct3D 9, or Video Cards with a Direct3D Hardware Feature Level less than 10.0. If you are budget conscious, any of the following cards will function. Many of these cards are several years old, but they will still provide a basic Neverwinter experience. You can check these on Neverwinter' official forum. If you have any questions, you can discuss with them or leave your questions.